There that man! 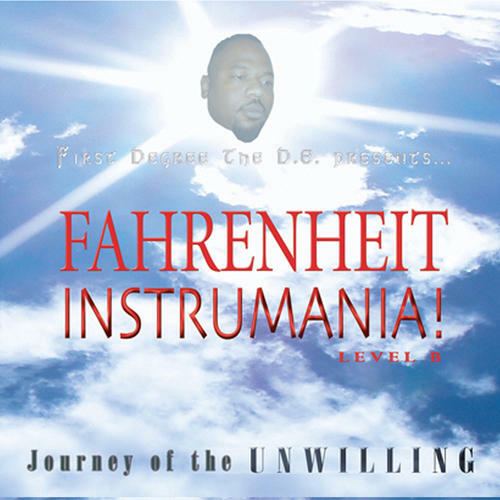 Fahrenheit Records proudly presents First Degree The D.E. 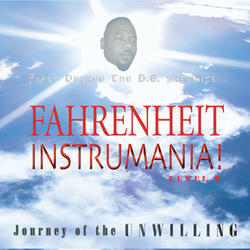 's 10th album, "Fahrenheit Instrumania! Level B - Journey Of The Unwilling". "FI!B" is the second installment in the instrumental series. This Instrumania album has 12 dark, classy, and jazzy beats. The producers include First Degree The D.E., Phonk Beta, NickPeace, Marky Mark, Dextah, and the newest Fahrenheit artist, Eats.